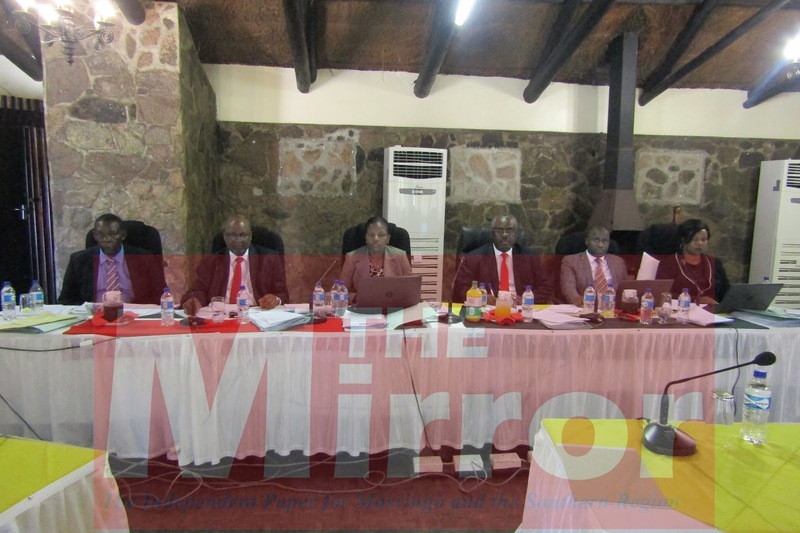 GREAT ZIMBABWE HOTEL – Zanu PF Central Committee member and former Mwenezi Rural District Council (RDC) special councillor Cuthbert Webster Muzara did not declare his interest when he moved a motion in the chambers for the local authority to allocate stands to a private developer. It emerged that Muzara is a non-executive board member of the said development company. The Commission of Inquiry into the sale of State land in and around urban areas since 2005 heard on Monday that no due diligence was then done on the company as a result of Muzara’s influence in council. It also noted that relevant documents pertaining to the sale of those stands were not there including the memorandum of understanding. “Because there was no due diligence, Mwenezi council now strongly feels that they gave land to a wrong company, with no capacity . The company has failed to develop the 200 stands that it eventually got. You have not been able to develop the stands for the last five years and you have not only compromised council but you have compromised the poor man in the street who needs a roof above his head,” said one of the Commissioners. The Commission heard that although Muzara was a director at the said company, he initially wrote a letter to Mwenezi asking council to give his company 800 stands. He followed up this letter with a motion in council for the allocation of the stands. Council however, only gave 200 stands.